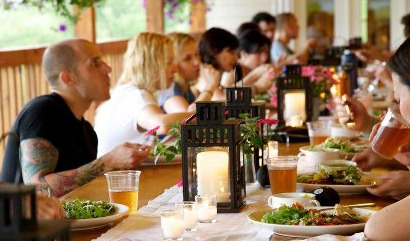 Hey, did you know that our retreats are not just for professionals? YEP that's right and neither is Bikram Yoga! Our retreats are open to all ages, yoga ability levels - even if you have never taken a class before! The only requirement is that you are looking to have a great time, visit amazing places, meet fantastic people and return home feeling BETTER than when you left! You may take all the yoga classes, you may finally get to read that book. The adventure is up to you! Contact us today to find out more, to plan your escape with us WE JUST SIMPLY CAN NOT WAIT TO MEET YOU! HUNGARY STANDS UP FOR HEALTH!